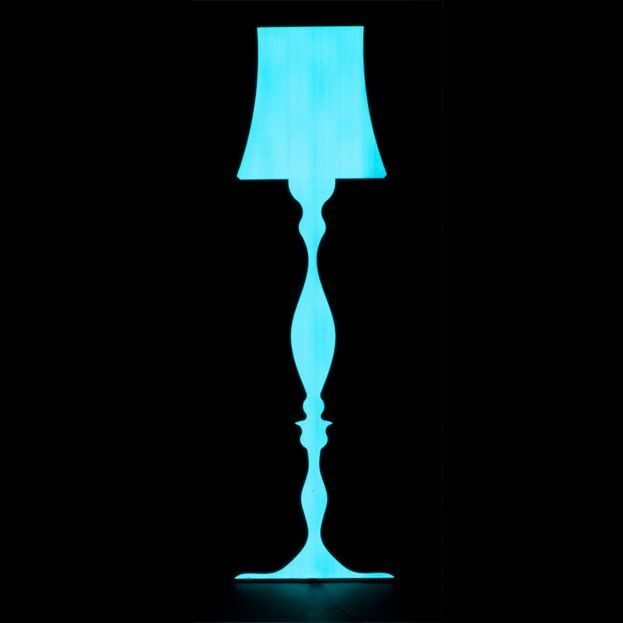 Lampada uses a relatively new light technology to create ambient mood lighting. The piece challenges the user’s perception by having a traditional lamp form but emitting light from a paper thin source. The whole light is a little over 3 mm thick ! It uses no LEDs or light bulbs of any kind! It is a magical piece that sparks conversation and interest. Mission To create products that increase the visual value of any environment Company Overview Specialising in producing products, high end designer furniture and lighting domestic, commercial and contract markets.